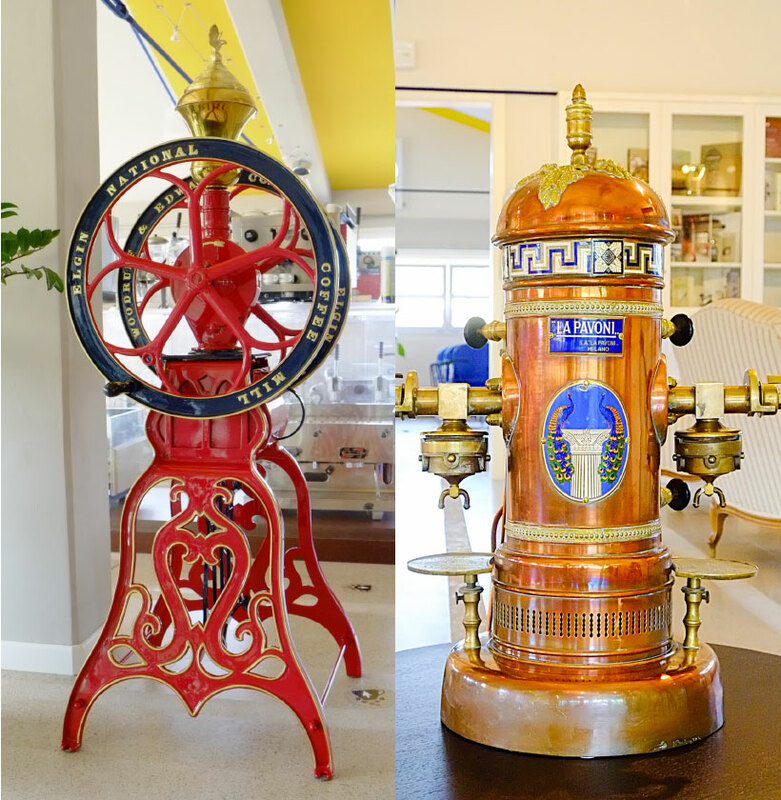 The Dersut Coffee Museum offers an opportunity to learn all about espresso set in a 600 square metre space, divided into four sections. 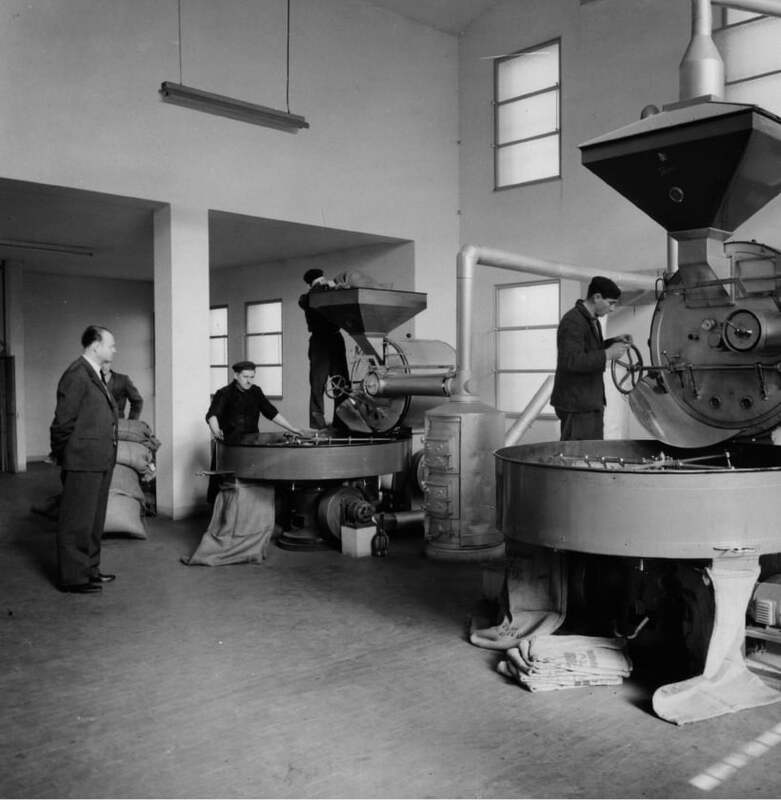 transports the visitor along the entire production chain, from bean to cup, travelling through the machines that have made espresso what it is today. The actual building itself is worth the visit. It’s a historic building, standing near the company. The former Bozzoli drying plant, built in the Thirties, is a perfect example of industrial architecture, intertwined with the history of Conegliano. The museum is open for pre-booked group visits only. In October 2018, Dersut officially joined the prestigious “Museimpresa” network, the Italian Association of Company Archives and Museums, founded in 2001 and actively supported by Assolombarda and Confindustria. The Association, unique at European level, brings together the museums and archives of large, medium and small Italian companies that have opened up their heritage records to the community. They tell their unpublished stories with objects and documents housed in some in truly special places, which form bridges suspended between the past and future, exploring people, work, culture and innovation. 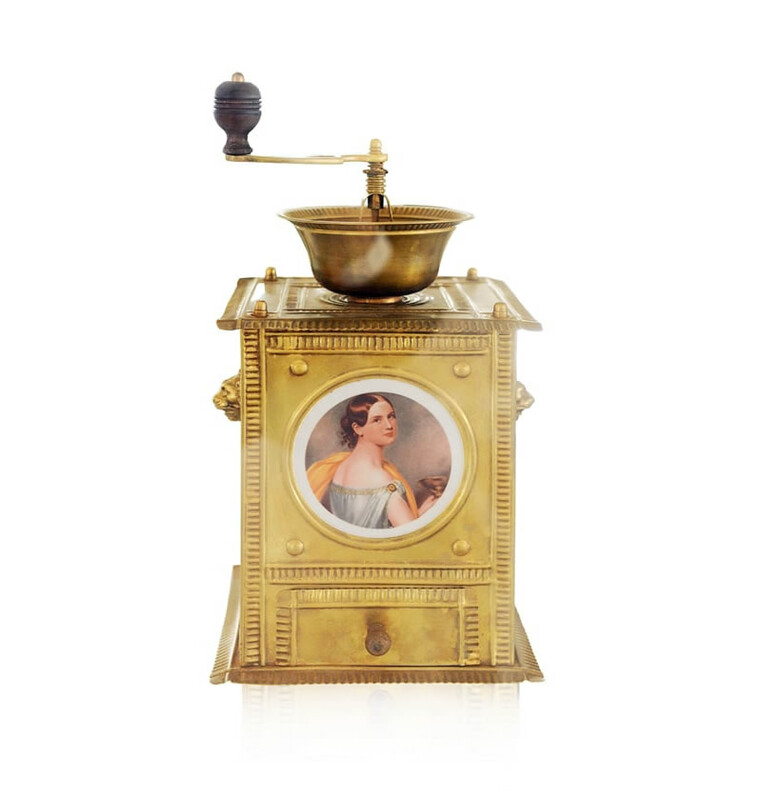 The Dersut Coffee Museum is part of the Treviso Museum Network, which includes 58 of the area’s museums. Officially established on 27th March 2013 as an initiative of the Province of Treviso, the aim of the Network is to promote the Treviso area’s cultural heritage. 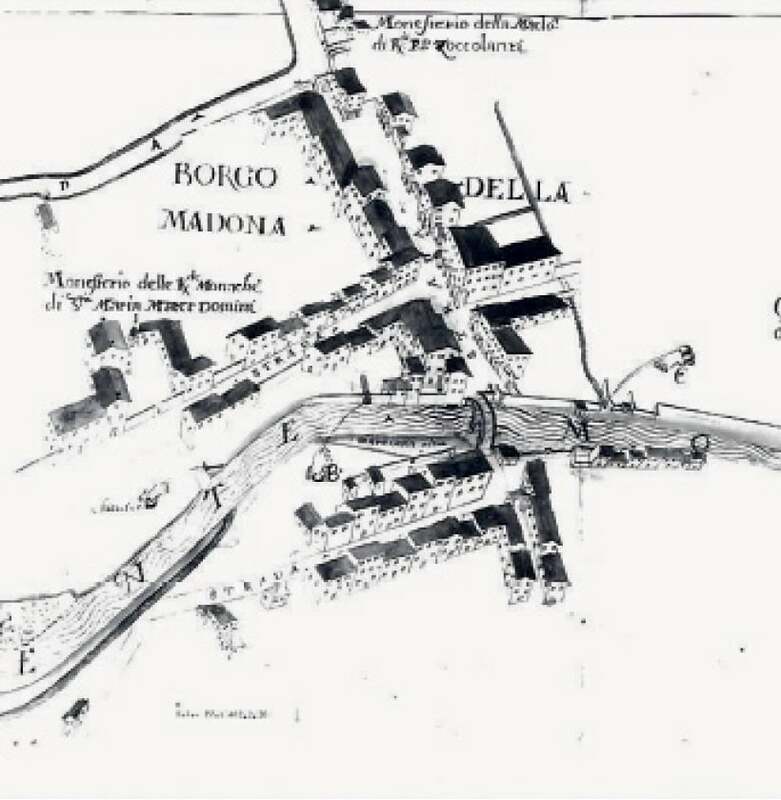 Network is to promote the Treviso area’s cultural heritage. Dersut also supports Treviso Card, which gives free access to the area’s major cultural sites, numerous discounts and various benefits.